What is the bible? Why is it uniquely important and valuable amidst ancient literature?  What does it communicate and why should we trust it? And what are we supposed to do with the bible? 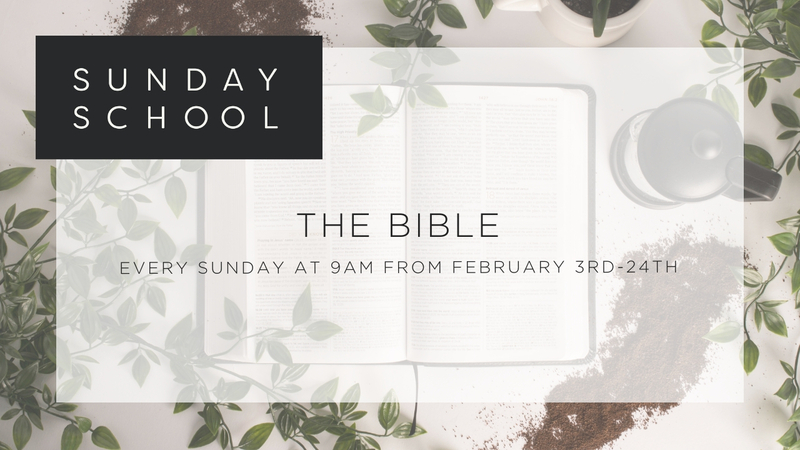 Join us for four Sunday School classes on the bible from February 3-24 from 9-10am where we will survey the Old and New Testament, study the validity and value of the Scriptures, and provide insight on personal bible reading methods. Please Sign-Up today by clicking HERE.